After more than 30 years, Freshwater and Marine Aquarium (FAMA) ceased publication in 2010 as a stand-alone magazine. 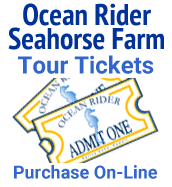 We have been able to retain articles involving Seahorses and Marine Life, written by or about Ocean Rider and Carol & Craig Schmarr and Peter Giwojna. 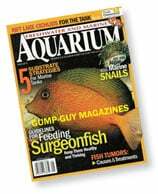 Freshwater and Marine Aquarium Magazine (FAMA).